Online poker may be a difficult issue to either defend or fight in an election year. 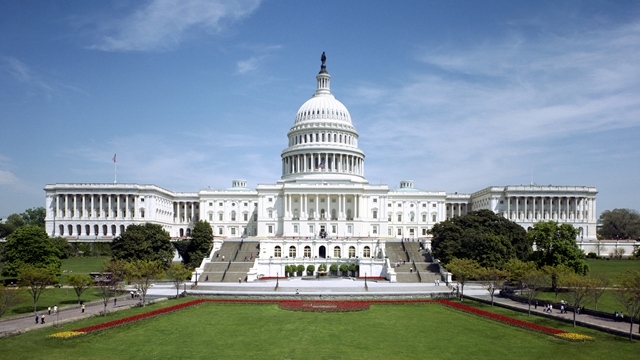 At least one hedge fund manager and one analyst are betting Congress will fail to act on online poker this year. 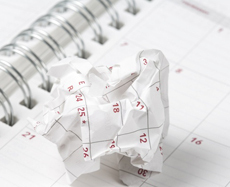 Rumors reached fever pitch last week that a bill to legalize and regulate online poker in the U.S. would be tacked on to legislation extending payroll tax cuts. Senate majority leader Harry Reid (D-NV), however, denied the rumors on Thursday. 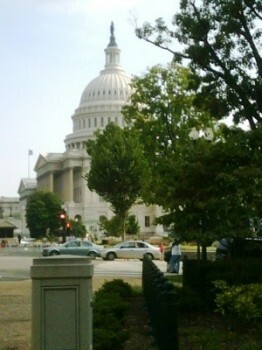 Congress passed the payroll tax bill sans online poker legislation on Friday. But U.S. players (and casino interests alike) remain hopeful that online poker legislation is still in the cards for 2012 despite the false alarm and Wall Street’s long odds. As you know, the House Subcommittee for Commerce, Manufacturing, and Trade held a hearing [yesterday] examining the potential regulation of Internet gambling. The hearing entitled, “Internet Gambling: Is There a Safe Bet?” called upon a variety of witnesses to discuss how best Internet gambling can be regulated in the U.S. 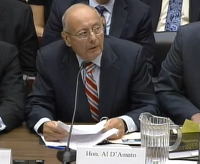 Among the witnesses was Poker Player Alliance Chairman and former Senator, Alfonse D’Amato. A complete list of witnesses and their full testimonies is available here. You can also watch the full 2 ½ hour Committee hearing on CSPAN.com here. Meeting with members before and after the hearing, I was immensely proud to hear every lawmaker tell us that they are being contacted by poker players. The question on the lawmakers’ minds was not “if” internet poker should be regulated, but rather “how” regulation should look. Senator D’Amato did an exceptional job and delivered impassioned remarks defending your right to play. He urged Congress to adopt rules and regulations to ensure American consumers have a safe marketplace in which to play poker on the Internet. In fact, when it came to consumer protections the conclusion of every witness before the Committee was that regulation was far better than the status quo. And, more importantly, that sentiment was also expressed almost unanimously by the lawmakers who attended the hearing. The question on the lawmakers’ minds was not “if” internet poker should be regulated, but rather “how” should regulation look. 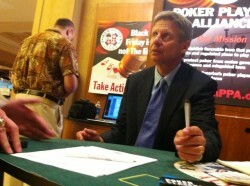 POT ODDS: Gary Johnson sees online poker prohibition as emblematic of what’s wrong with America. He also thinks it should be easier to get good weed. Presidential hopeful Gary Johnson (R-NM) came to the WSOP this year to show his support for online poker efforts, as well as drum up support for his White House run. Johnson calls on poker players to realize that their passions go beyond just poker and are more of an American issue — like pot — and the immediate solution is to donate to his campaign. He’s pitching himself as “the people’s president” … and thus is letting poker players know that he can be their guy in DC. For what it’s worth, I didn’t leave with the feeling that this will be a special day having met the future president … but I did leave with the sense that Johnson would help make the issues of online poker players — the basic ones, the simple right to play for money online — part of the national debate. Check out his campaign website at GaryJohnson2012.com … and here’s a special donation page set up just for you. WSOPolitics: What's gonna be different this time? 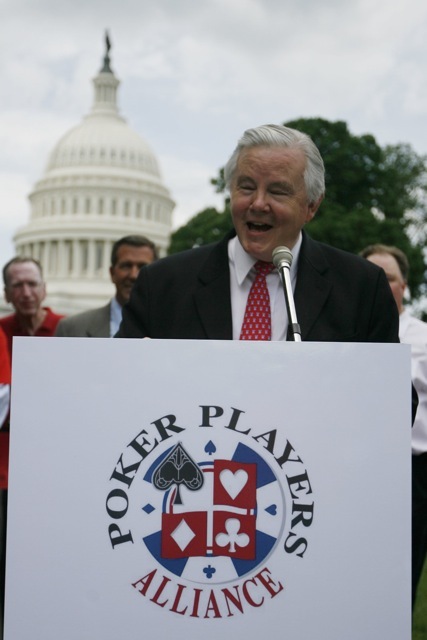 US Rep. Joe Barton (R-TX) will be in Las Vegas for Friday’s shuffle-up-and-deal … and possibly to unveil his new online poker (only) bill. The Texas Republican has taken the baton from Barney Frank (D-MA), by way of John Campbell (R-CA), to lead the charge for licensed and regulated online poker in the House, with a new bill his office says he plans to “drop” either Friday or closer to the July 4th weekend. It’s still probably too early to make decent predictions, prognostication, and prop bets — haven’t even seen a draft yet — but the forces lining up this go-round are indeed different than before. This time we’re talking about an online poker-only bill, with a different committee path, and a conservative Republican — perhaps looking to put a bipartisan feather in his cap before the ’12 elections — charged with rallying support on his side of the aisle. Gaming attorney and expert Stu Hoegner follows the poker and casino industries from a tax- and law-minded perspective @GamingCounsel.